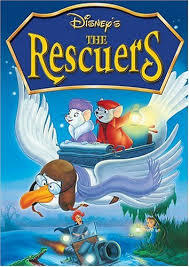 is perhaps one of the most underrated Disney movie of all. This movie came out in 1986. 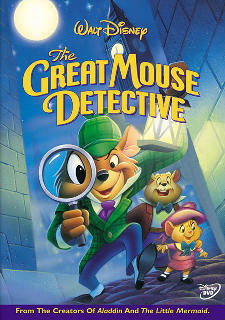 This mouse version of Sherlock Holmes follows a few mice by the names of Basil, Olivia and Dr. Dawson on their quest to rescue Olivia’s father from the evil wanna be mouse Ratigan. This movie was finished and ready to be released in only 18 months compared to four years of other projects by Disney, and because of this, many corners were cut to create this movie. Some mistakes that were made were hats appearing and disappearing upon characters heads, and one scene where Basil and Dawson walk through a rowdy bar (as suggested by the audio) though everyone in the background is completely still. Though there are many mistakes throughout “The Great Mouse Detective,” it is considered a savior from the movie “The Black Cauldron.” It is also a very heartwarming story that most viewers were happy with. is considered to be the worst movie in Disney history. 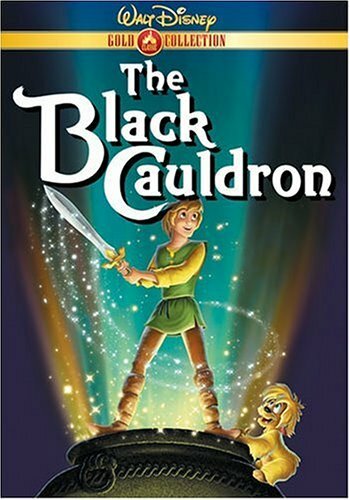 This movie revolves around the journey that the main character, Taran along with his few friends along the way, have to make to first save a pig who can show the future and then to destroy the legendary black cauldron before the Horned King can get it for himself. But why was it such a fail? This movie just about killed Disney. It came out in 1985 with an announced budget of $25 million but was later to be found out that the budget was closer to almost $40 million. In the theaters it only made back about $21 million from the very expensive budget. The movie itself was overall scary, despite its PG rating, and it has a rather dark aura throughout the entire film. A few things did come out of this potentially bad movie. It changed the way Disney made movies from the way the animators color their characters to the robust budgets. Even though this movie was considered a fail on Disney standards, some who rather like the darkness of the movie still find it enjoyable. are some of Disney’s lesser known and/or accounted for films. In this movie, we follow the story of two mice named Bianca (the female mouse) and Bernard (the male mouse) as they go on a journey to rescue a little girl named Penny from her kidnappers. Although this movie was highly enjoyed by most Disney lovers and had great animation with little to no mistakes, it is greatly overlooked due to many other Disney films. Despite these few things, this movie is full of action and entertainment that should leave you on the edge of your seat. Overall this movie is enjoyable for everyone. 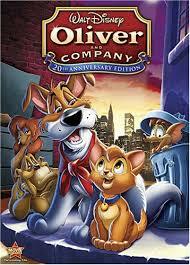 is a movie about an abandoned kitten named Oliver and his journey to survive in the big city of New York. Along the way he meets a few other animals that become his friends that try to help him become accustomed to the big city and potently learn how to survive, while their owner is struggling with other things that may get in their way. This movie, while adorable for younger viewers, is considered predictable for most other Disney lovers, making the movie not as exciting as people hoped it would have been. Others claim that the songs aren’t as catchy as they could have been, thus making the movie less entertaining. Although it has many bad things said about it, “Oliver and Company” is still a good movie to make you aw at the cuteness of the film.